 We currently have 3 in stock at Wells, 0 in stock at Congresbury (as of 25/04/2019 13:24:39). Globe shaped with great tasting, deep red flesh. 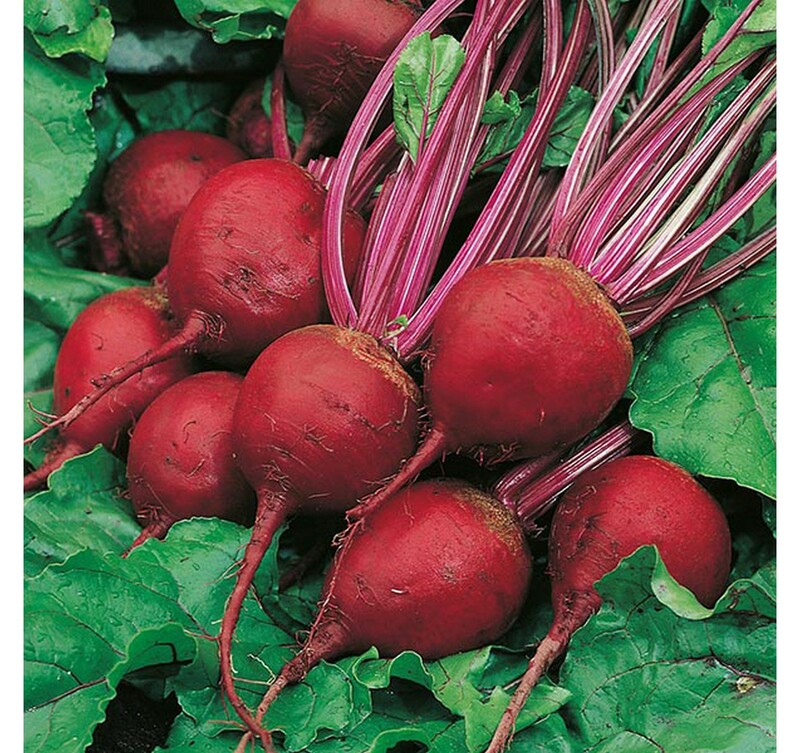 Lift young as 'baby beets' or leave to mature. Multigerm variety. Outdoors: Sow thinly, April-July, where they are to crop, 2.5cm (1") deep, directly into finely-prepared, well-cultivated, fertile soil, which has already been watered. Allow 30cm (1') between rows. Seedlings usually appear in 7-21 days. Thin seedlings to 10cm (4") apart. Water well until plants are established. 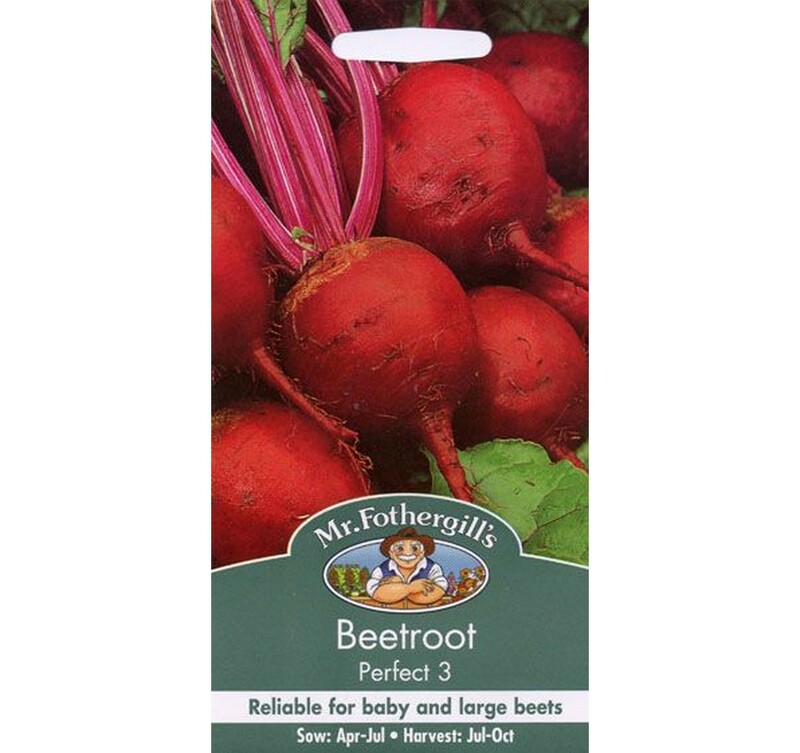 Regular sowings, made every three weeks, should ensure a continuous supply of young beets. Harvest: July-October.